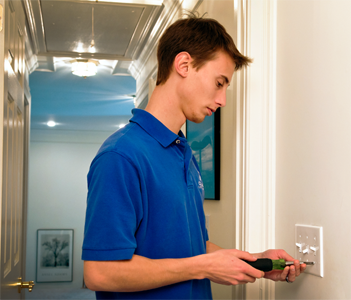 Columbia Electric Service's electricians are professionals that can track down an electrical problem and quickly restore safety to a home or business. Jobs like these can include replacing a ballast in an office space, repairing a short circuit, troubleshooting a loss of power, and various other repairs. They don't make them like they used to, and electrically speaking, that's a good thing. If your home was built over 25 years ago, you may need to think about upgrading your panel. Columbia Electric Service is very experienced at upgrading the panel box and electrical service that supplies your home's power. In addition, we are also well-versed in dealing with local permitting offices and power companies so that the upgrade can run as smoothly as possible. 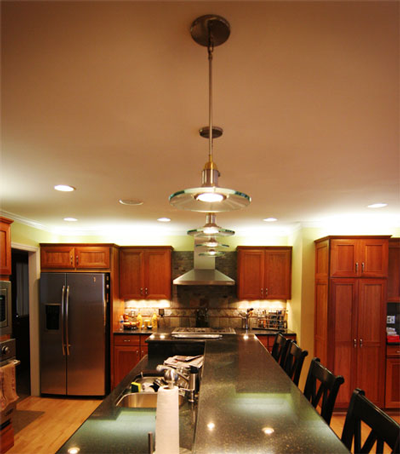 Columbia Electric Service can add, upgrade or repair many different types of lighting. 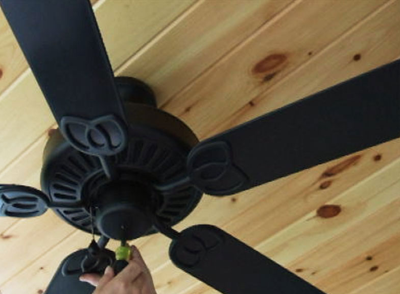 We can add or replace ceiling fans or any type of lighting fixtures. 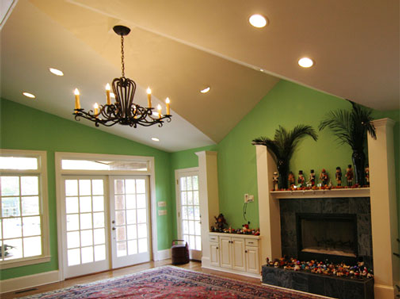 There are many more lighting options; please call us today for a free estimate. 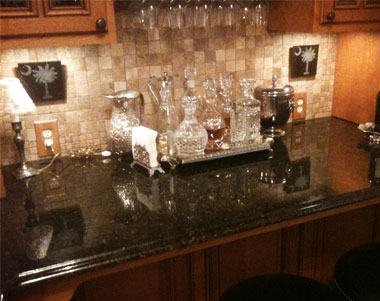 Remodeling Jobs Columbia Electric Service are the preferred electricians of choice for many remodeling contractors in the midlands. These relationships have been kept due to our dependability and professionalism. Do you have a remodeling job? Please choose Columbia Electric Service! We are qualified electricians experienced in working in remodeling situations and with older wiring. Other Services Columbia Electric Service is available 24/7 for your emergency electrical needs. Columbia Electric Service is experienced with new construction, pool wiring, grounding outlets and many other services. Ask Us how to upgrade to LED lighting.